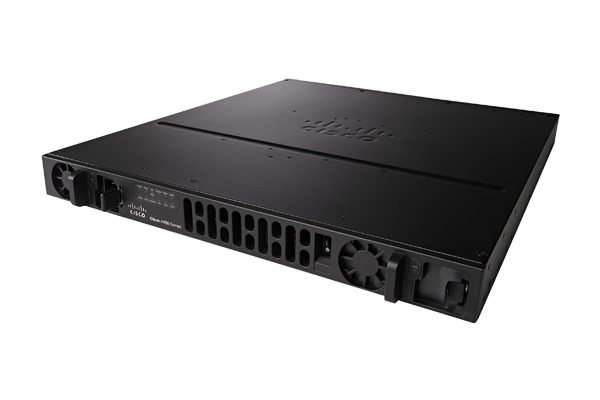 Quickly identify the right Cisco enterprise router for your needs, whether you’re upgrading an old router or are looking for a new branch or network edge router for your LAN or WAN. 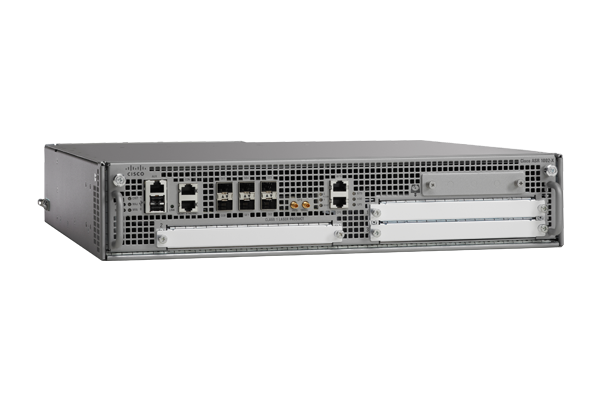 Answer a few simple questions, and our Cisco Enterprise Router Selector guide will help select the right product for you. 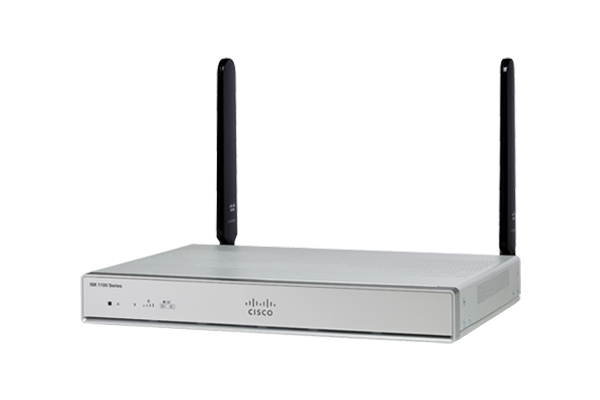 Or explore our catalog to choose the router that best meets your needs. 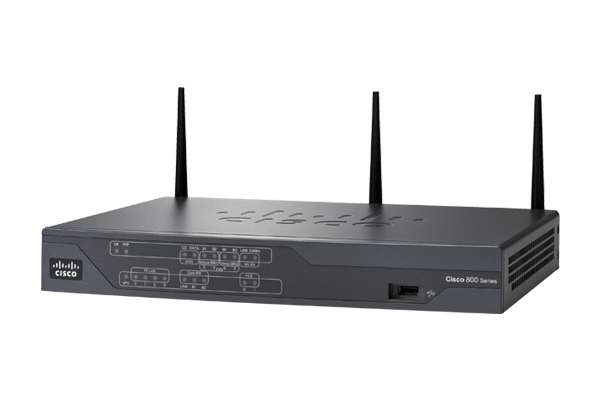 Looking for other types of routers? 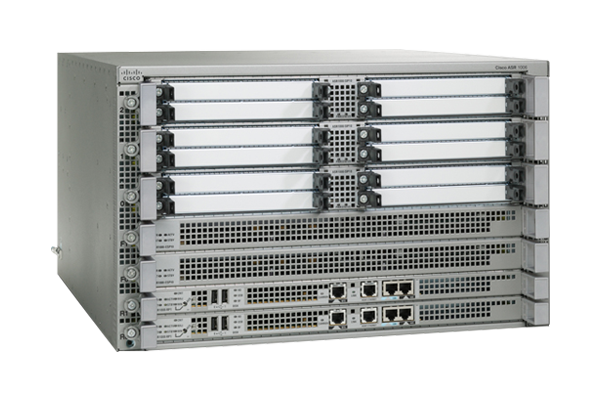 Visit the main routers page to learn more about our product portfolio. 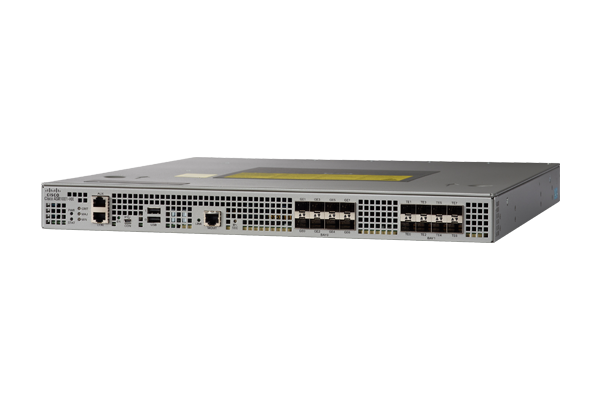 These internet edge routers offer embedded services for large enterprise branch offices and high performance private WAN. 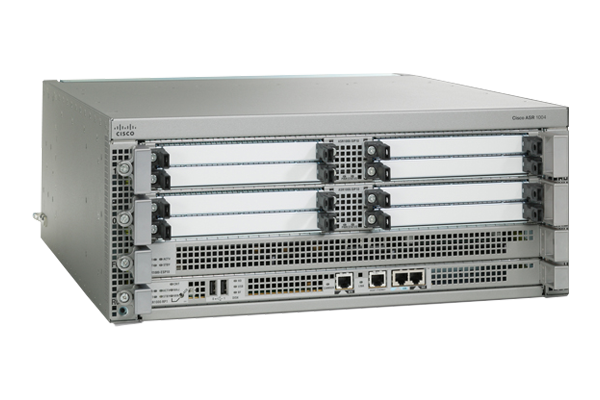 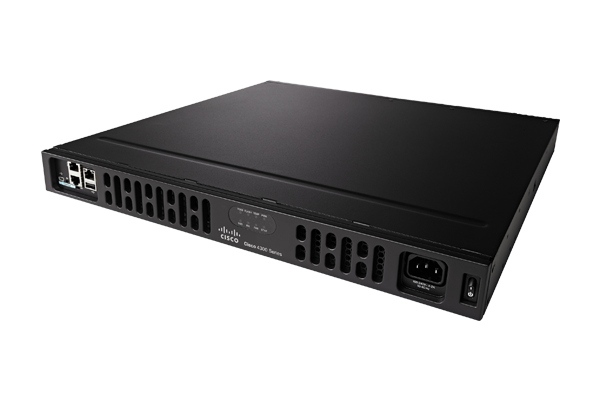 Running on Cisco IOS XE Software, the Cisco ASR 1002-HX supports software redundancy without redundant hardware. 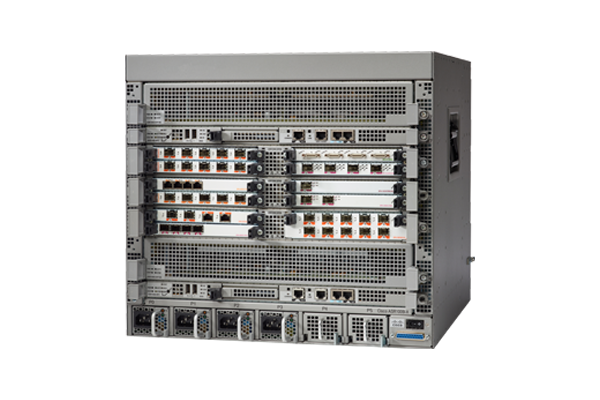 A revolutionary converged branch platform with industry-leading network, compute, and WAN services. 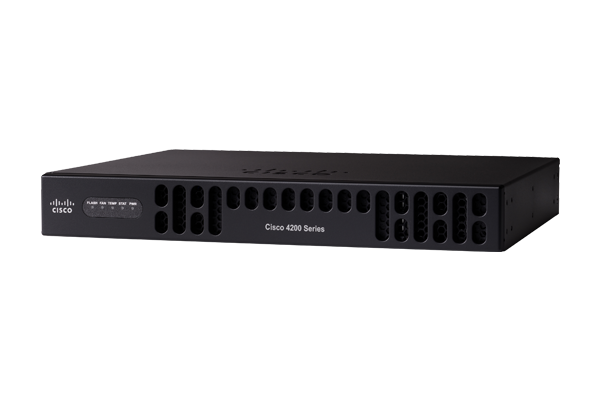 The ISR 4331 comes with built-in IOS security including zone-based firewall, NAT services, Encrypted Traffic Analytics and Cisco Umbrella. 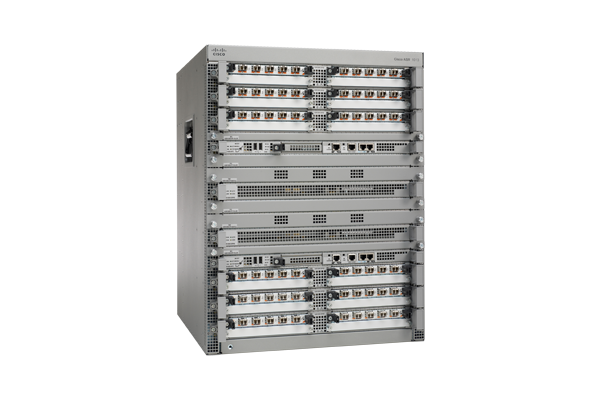 WAN connectivity, comprehensive security, wired and wireless access in a single branch platform. 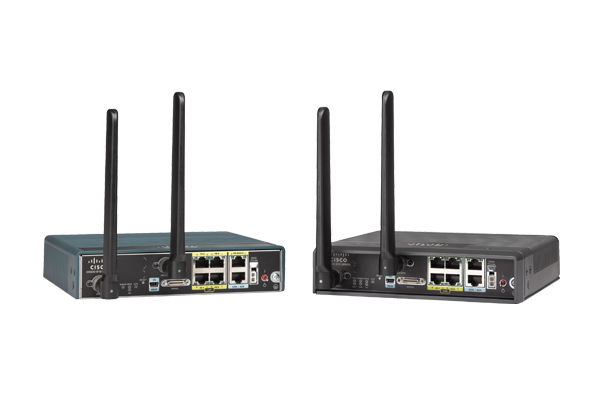 These powerful, Cisco IOS® XE based, SD-WAN ready routers deliver secure, flexible connectivity over LTE Advanced, Ethernet, G.fast and 802.11ac Wifi. 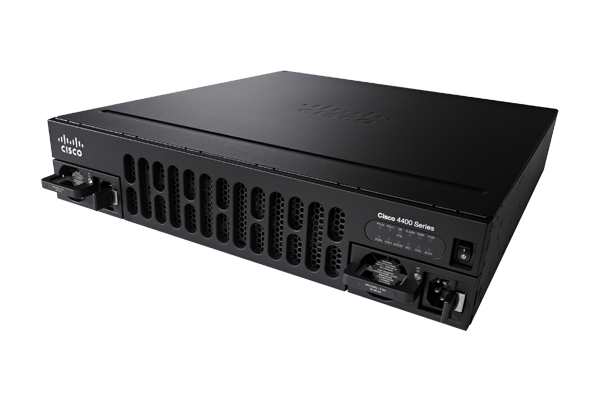 Extend your enterprise network to public and private clouds. 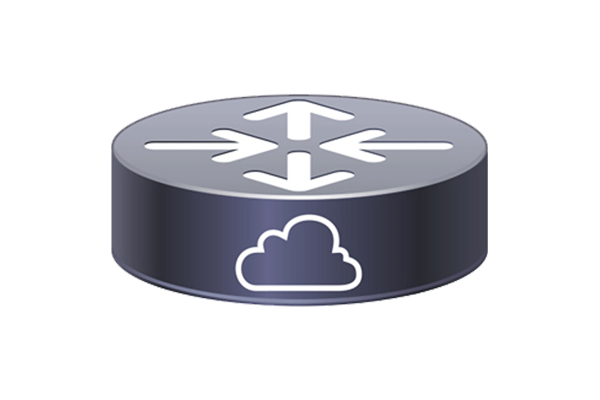 Routing, security, and network management are provided as cloud services in this infastructure agnostic virtual platform. 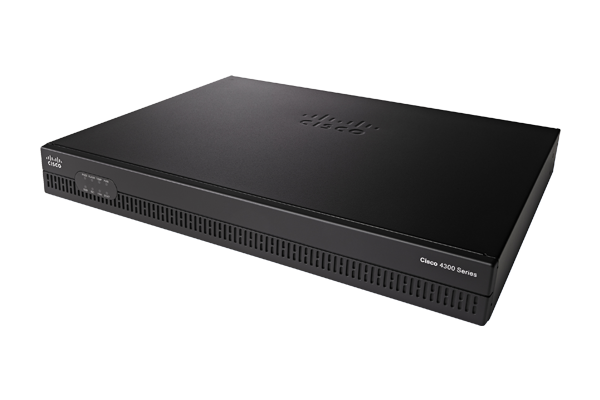 Purpose-built for small and medium businesses, the cost-effective routers come with built-in IOS security including zone-based firewall, NAT services, Snort IPS, and Cisco Umbrella. 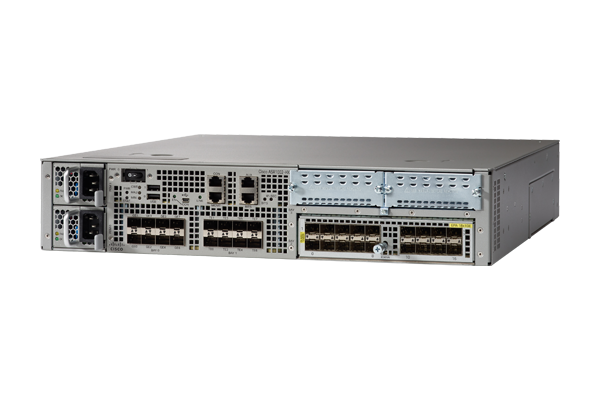 Implement Cisco SD-WAN with a revolutionary converged branch platform featuring industry-leading network, compute, and WAN services. 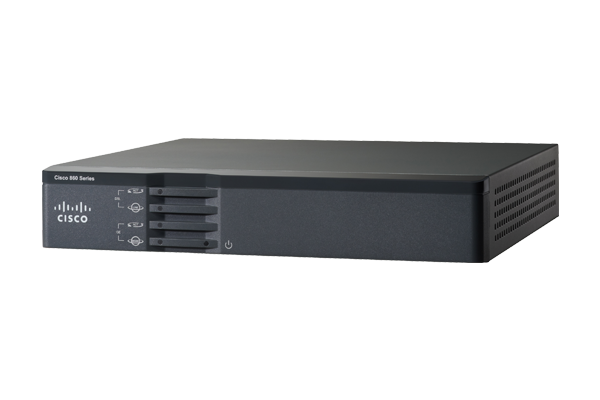 The ISR 4331 comes with built-in IOS security including zone-based firewall, NAT services, Encrypted Traffic Analytics and Cisco Umbrella. 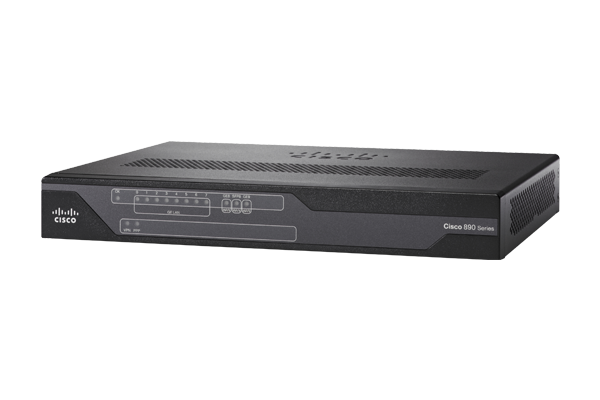 These internet edge routers offer embedded services for large enterprise branch offices and extend intent-based networking to the WAN with Cisco SD-WAN. 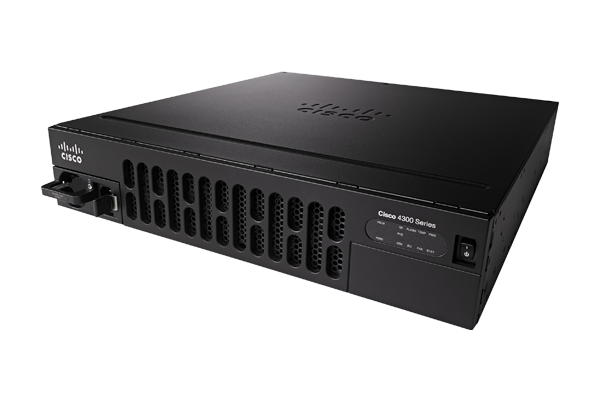 Running on Cisco IOS XE Software, the Cisco ASR 1002-HX supports software redundancy without redundant hardware. Extend your enterprise network to public and private clouds with Cisco SD-WAN and CSR 1000v. 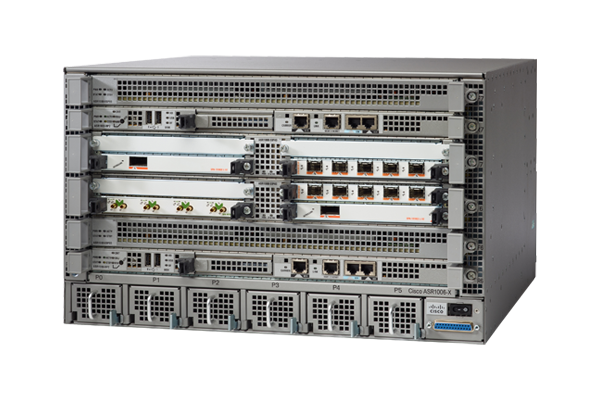 Routing, security, and network management are provided as cloud services in this infastructure agnostic virtual platform.